Every November I start having my family think about all the things they are grateful for. We usually write them on paper feathers and stick them to a paper turkey. 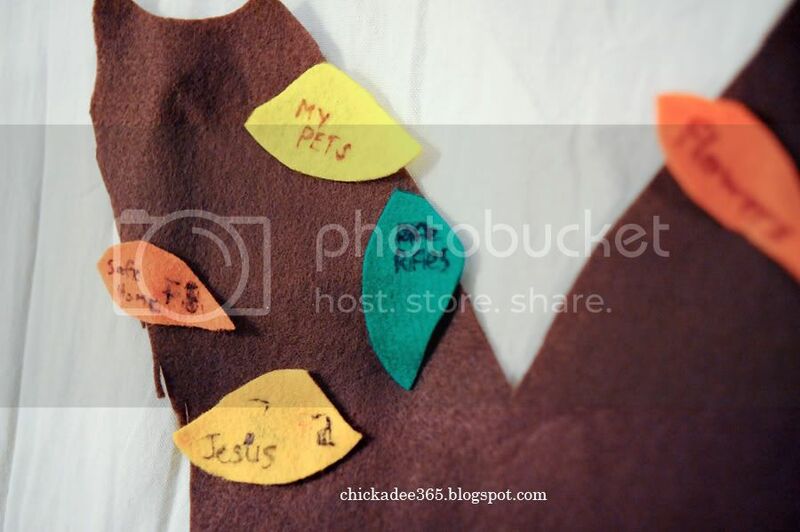 This year we're using up the felt left over from Halloween costumes and made a tree trunk and cut out colorful leaves to write on. Every day they add a leaf to the tree. I can't wait to see what it looks like at the end of the month and to see what gratitudes (did I just make up a word?) the can come up with. Yes, that one says rifles. Aidan says he's grateful for rifles because that's how we get food. What a great idea. I am going to have to do this with my kids. We've done this. 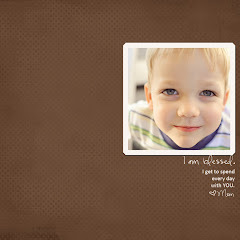 :) It's always fun to see what my kids come up with. Way to use what you have! Carl agrees with Aidan.